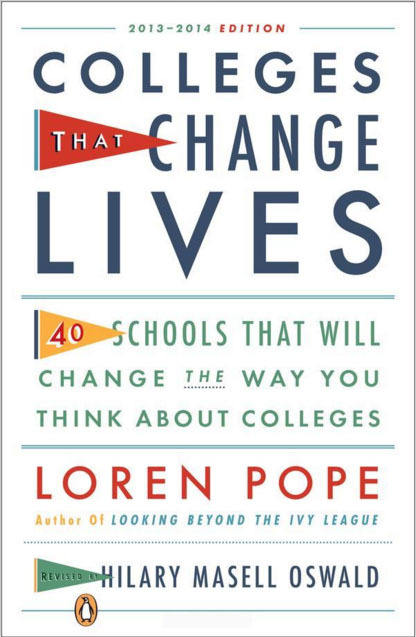 St. John’s College is proud to be included in Colleges That Change Lives, a book written by Loren Pope and first published in 1996. The list of 40 schools features distinct institutions of higher learning that offer an alternative to traditional university education. What are the Colleges That Change Lives? A learning environment that fosters personal and intellectual growth in unexpected ways.